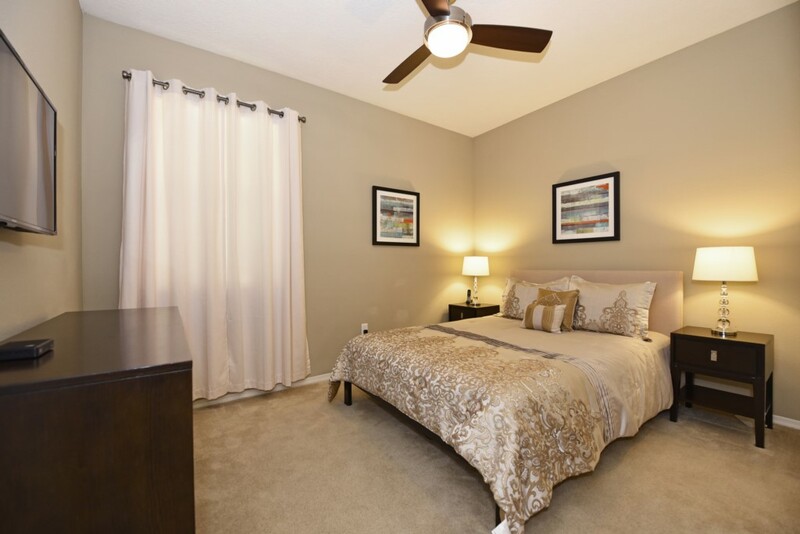 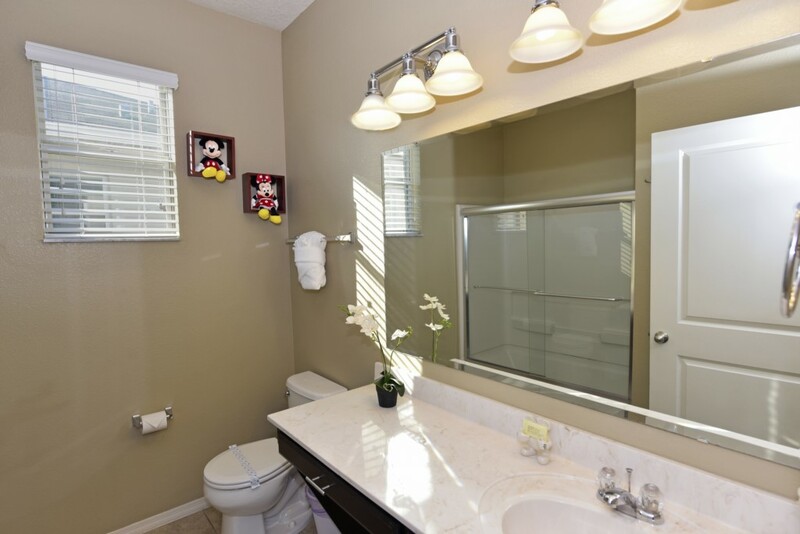 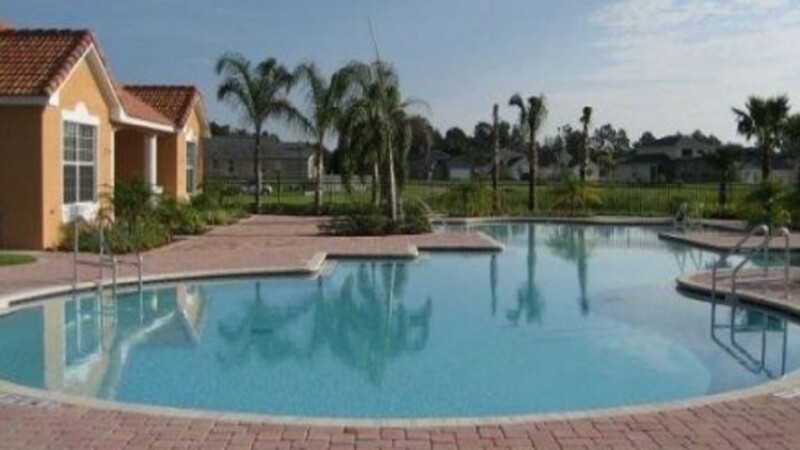 Crystal Cove - Kissimmee, Florida is an upscale gated community located just 15 minutes from Walt Disney World. 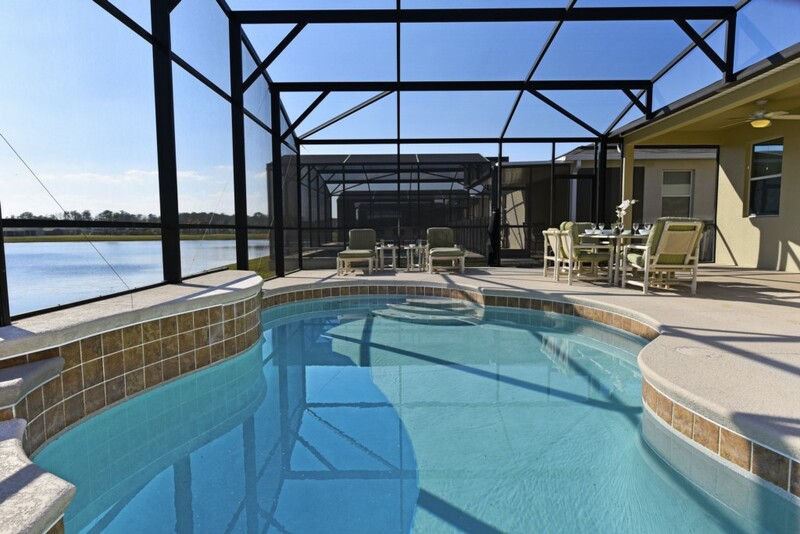 This resort community sits nestled just outside of Orlando, Florida and has quickly become one of the most desired resorts in the Orlando area. 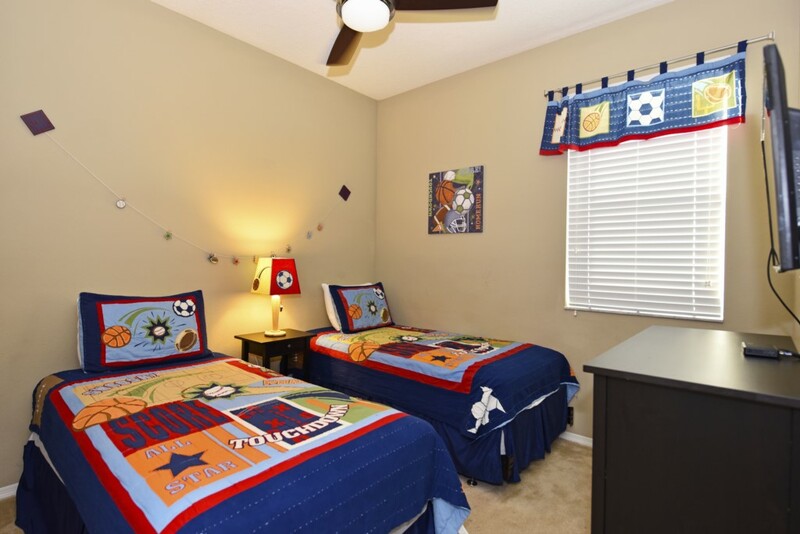 During your stay, you will enjoy this well-appointed home that has been designed and decorated to provide you and your family an abundance of amenities and leaves you well equipped to vacation with all the usual items you would expect to find at home. 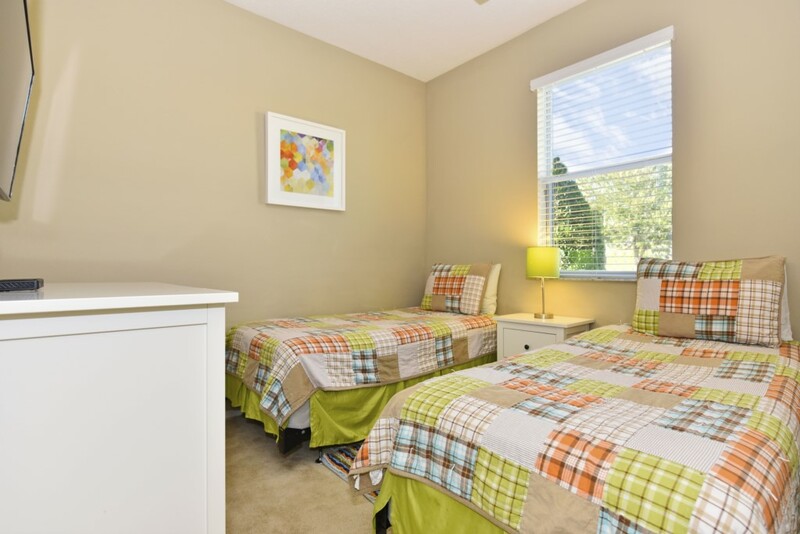 Crystal Cove is only a 30-minute drive from the Orlando International Airport and is situated central to all of Orlando’s famous attractions. 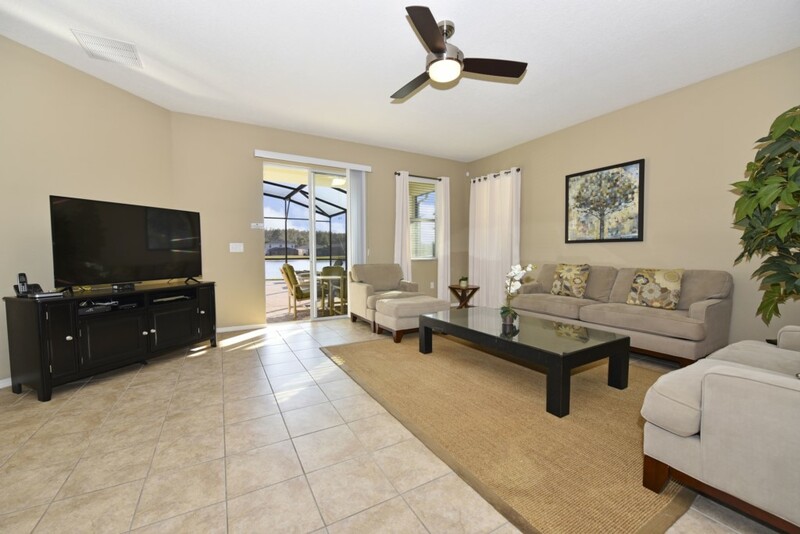 This spacious 4 bedroom holiday villa can comfortably accommodate a larger family or group of up to 8 people. 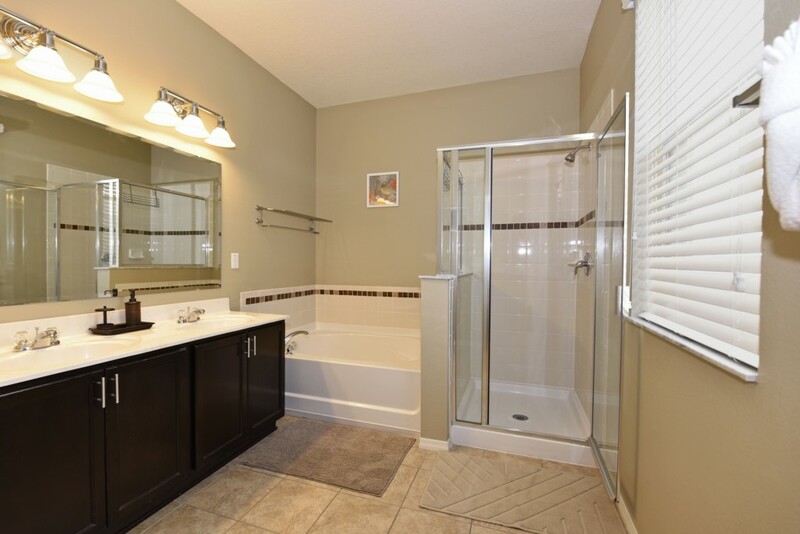 PLEASE NOTE THIS PROPERTY DOES NOT HAVE A GAS OR ELECTRICAL HEATER. 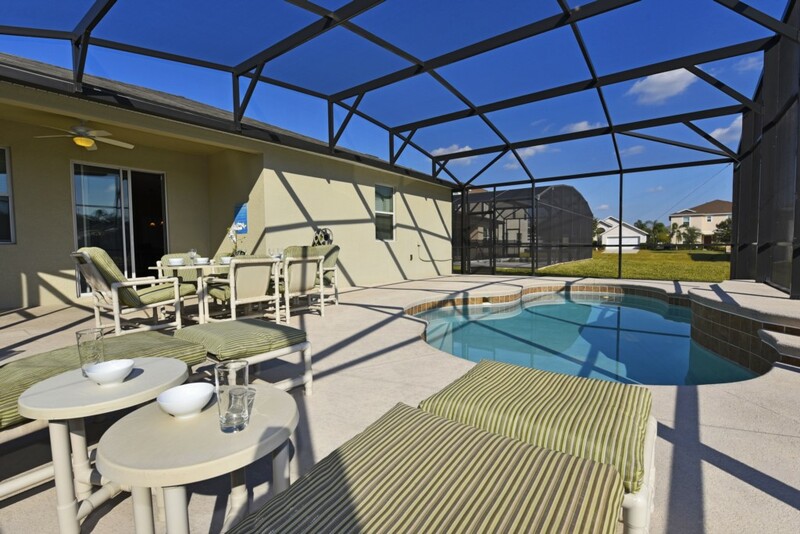 ADDITIONAL POOL HEAT IS NOT AN OPTION. 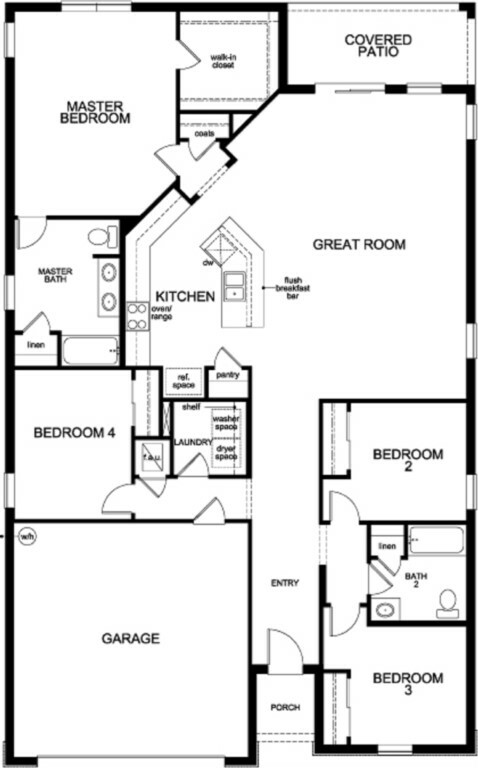 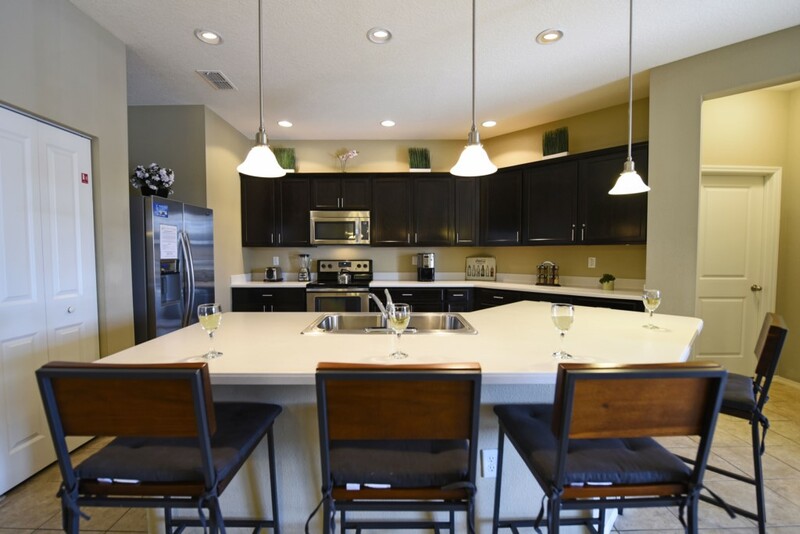 Come stay in this wonderfully designed resort where you’ll enjoy living at its finest. 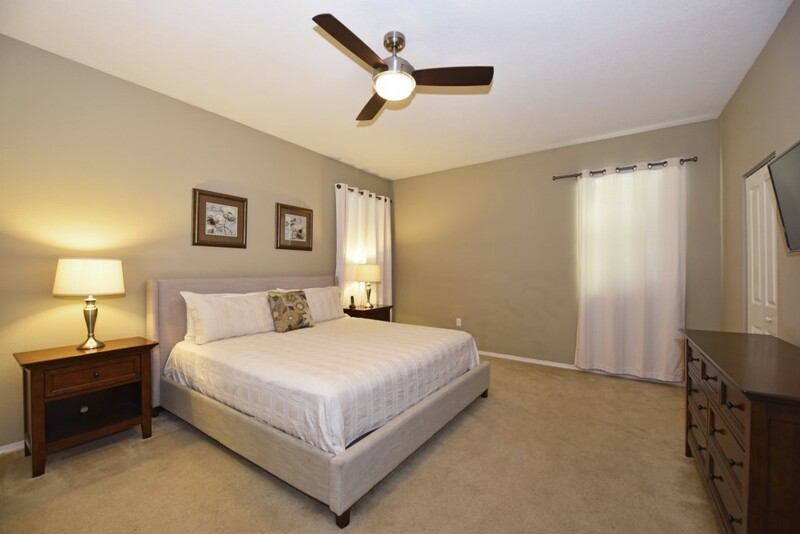 Whether you want to escape for peace and quiet, or would rather explore for a bit of adventure, Crystal Cove can fulfill all of your desires. 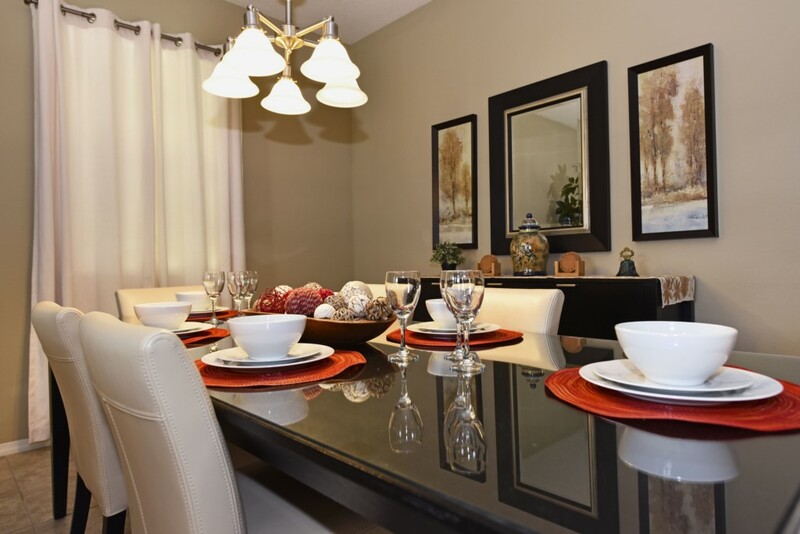 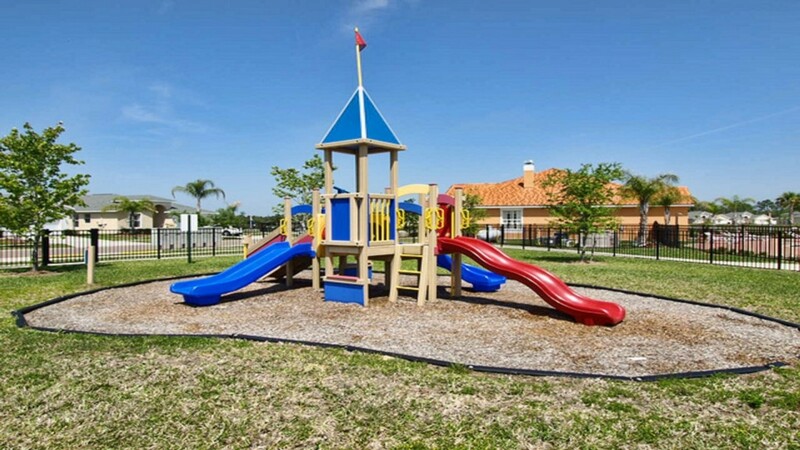 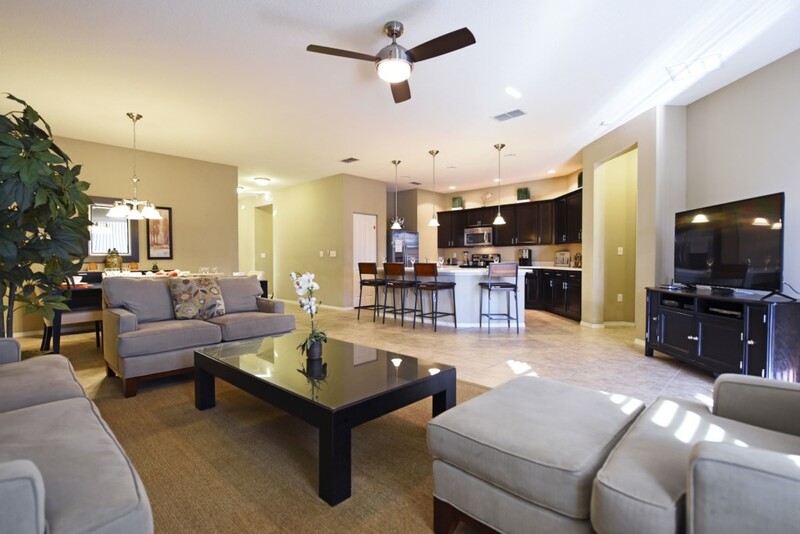 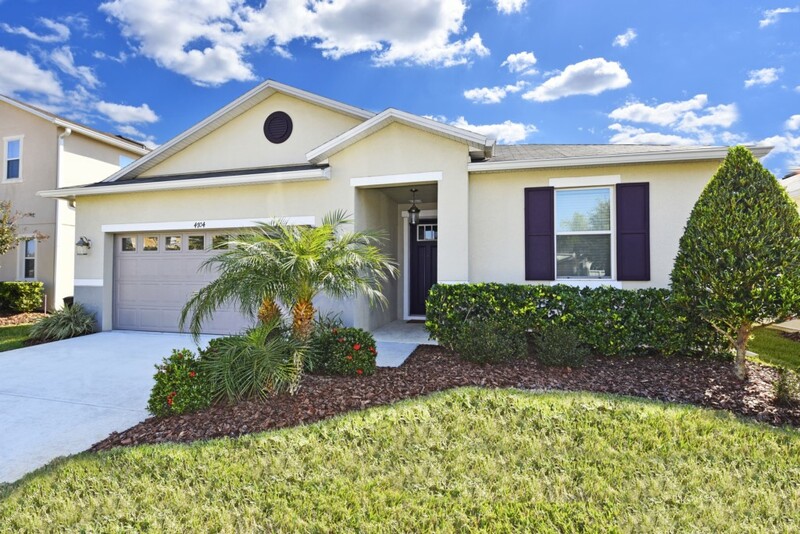 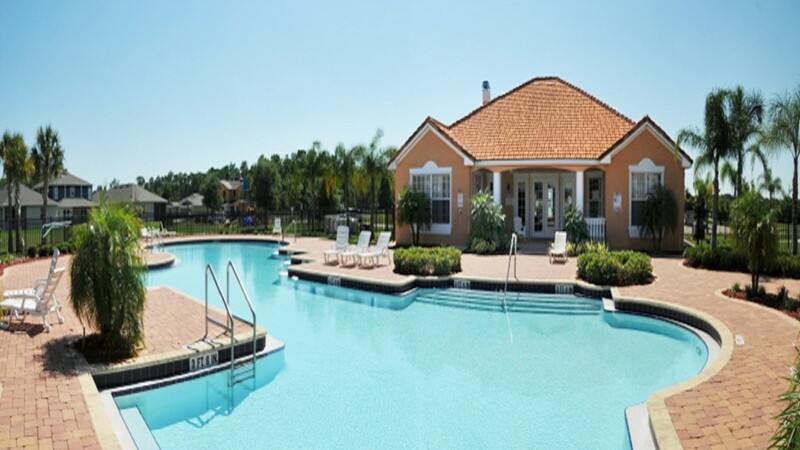 The community was developed with the discerning vacationer in mind offering security with gated entrance, privacy, and peace all just minutes away from Orlando’s famed attractions. 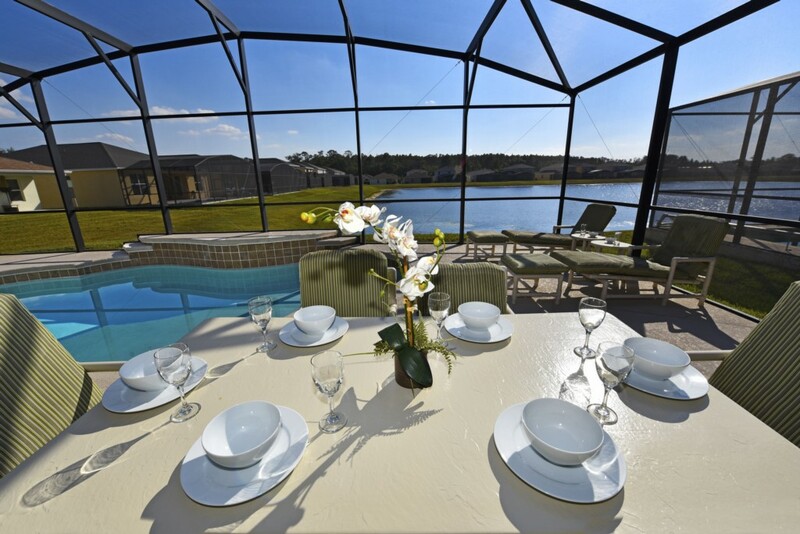 Crystal Cove caters to groups, both family, and business oriented, and continues to be one of the best and most sought-after accommodations in the Orlando, Florida area.